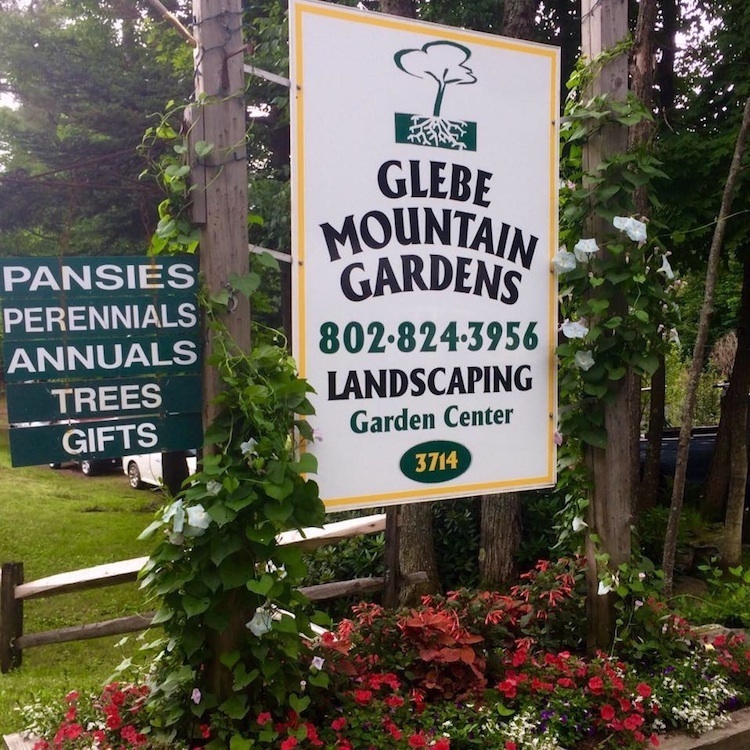 Glebe Mountain Gardens and Landscaping in Londonderry, Vermont is a family owned business that was started in 1995. We offer a Full Service Garden Center, start to finish Landscaping and Lawn & Garden Maintenance services. Glebe Mountain Gardens prides itself on excellent customer service, diligent plant care, a knowledgeable and friendly staff. "Dear Curt & Company, There's never a time when we drive into our driveway and we get the first glimpse of our beautiful landscape that it doesn't take our breath away. You have done the most amazing job with our property. We appreciate all that you do and we cannot thank you enough for creating an absolute paradise for us. It is a treasure!!" "Dear Curt, Thank you for getting the special crabapple for us and for planting it and the other shrubs. We appreciate the spirit of friendliness and joy that we encounter whenever we come to the nursery. It is so nice to come where people are happy! Thank you for being so gracious to us brothers." "Great job! It all looks wonderful and we are being faithful about watering. Have a terrific summer." Curt & Martha Cowles started Glebe Mountain Gardens and Landscaping in 1995. With the help of family and friends the garden center building was built and opened in 1996 when their daughter, Emily, was 10 days old. Curt is a Certified Vermont Horticulturist. Glebe Mountain Gardens prides itself on excellent customer service, excellent plant care, knowledgeable and friendly employees. Closed until April. See you soon!